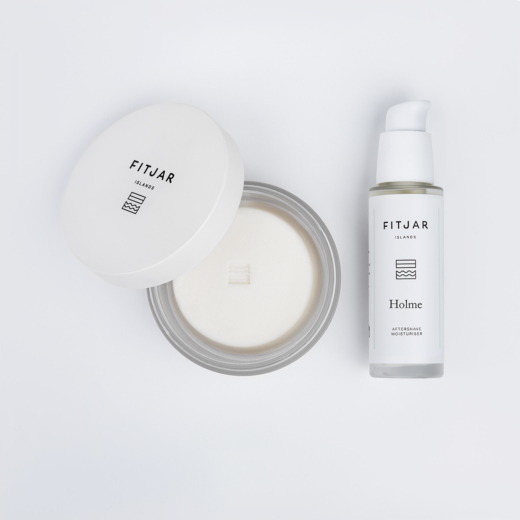 These Shaving Sets include a Shaving Soap and a coordinated scent Aftershave so you can prolong that wonderful fresh feeling of being perfectly clean shaved. 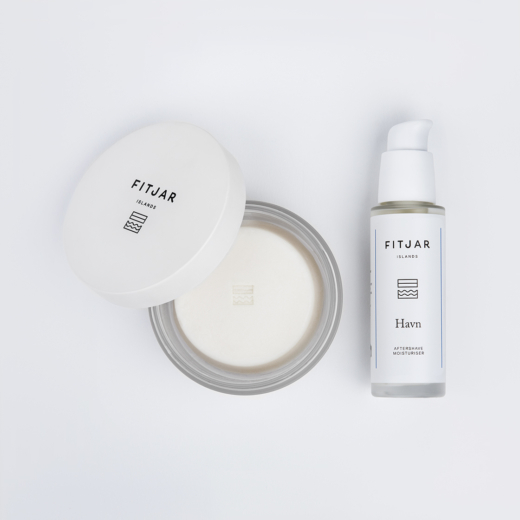 All the Fitjar goodness in only one click and slightly cheaper than buying as separates. Just pick your favorite fragrance and you are ready to go! Can´t decide which fragrance to choose? Send us a mail to hello@fitjarislands.no and we will do our best to help you pick.